Tired of your Porsche 996 or Boxsters's same old factory look? This GT Style Side Skirts will give you that aggressive and custom look, you and your Porsche 996 are looking for. This Side Skirts completely changes the look of your Porsche 996 . 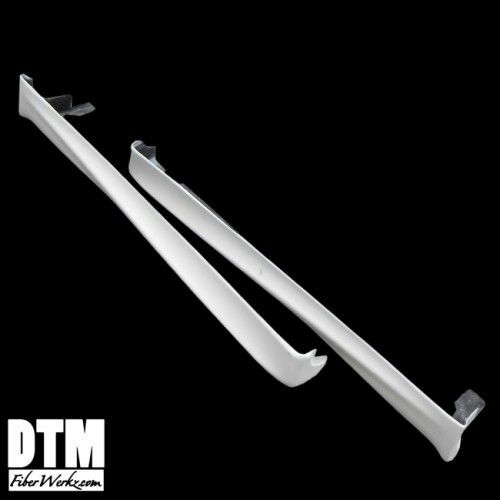 Take your Porsche 996 to another level in exterior design with these DTM inspired side skirts!